*With your first deposit of $5 or more, you will receive a FREE $3 ticket to play in any $3 paid contest. You must use this ticket within 1 year of depositing. Not redeemable for cash. For U.S. only. New free games are posted every week. 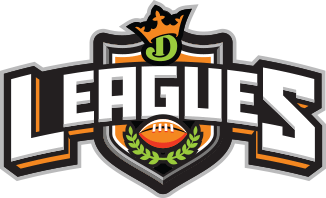 Play for free or join leagues with friends and play for prizes during the season on DraftKings. From your weekly draft to the moment the last football game of the week ends, DraftKings provides non-stop entertainment to keep you engaged. 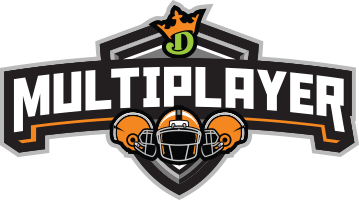 With no season long commitment, DraftKings players are competing in new games every weekend. Refresh your lineup every week and come back for a brand new shot at prizes. 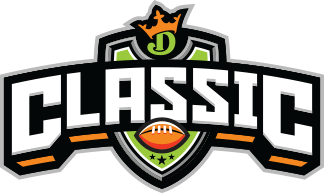 Play in our Classic Salary Cap game against the public for big cash prizes, experiences and more. 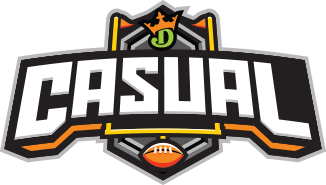 Play in a DraftKings League — a private lobby of contests created by you and your friends. 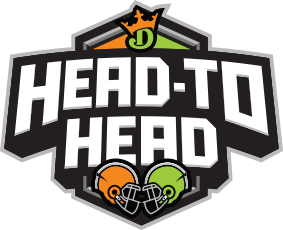 Hit the gridiron for a contest against players of a similar skill level. Tackle a buddy mano-a-mano in a contest where winner takes all. Play in a private or public contest against two or more competitors.